Does your car pull or drift away from a straight line when you let go of the wheel? Do your tires wear rapidly? If so, you may need a wheel alignment. At Exit5 Auto, we offer affordable wheel alignments for a wide range of cars and trucks. Call today: (518) 541-5000. But the most important benefit is the one to your safety, as a wheel alignment can make your car significantly safer to drive. At Exit5 Auto, we make wheel alignments a snap. We can align your car quickly and efficiently so that you can get back on the road as quickly as possible. And we keep our rates reasonable without skimping on quality or service. Call us today for more information or to schedule an appointment for your vehicle. Computerized Wheel Alignments can extend tire tread life, improve fuel economy, and reduce suspension wear (shocks & struts). Get your alignment checked at Exit5 Auto for FREE. Get ready for winter. Bring in your snow tires and have them mounted and balanced for $80. Note: Run flat tires and tires 17″and above are subject to an additional $10 fee. If you need new tires, we carry all major brands! It doesn’t take much to knock your wheels out of alignment, that’s an unfortunate reality. You’ll be familiar with most of the causes, but what you probably didn’t think was that each one could severely impact your vehicle’s alignment. Keep in mind that alignment angles are measured in hundredths of inches. 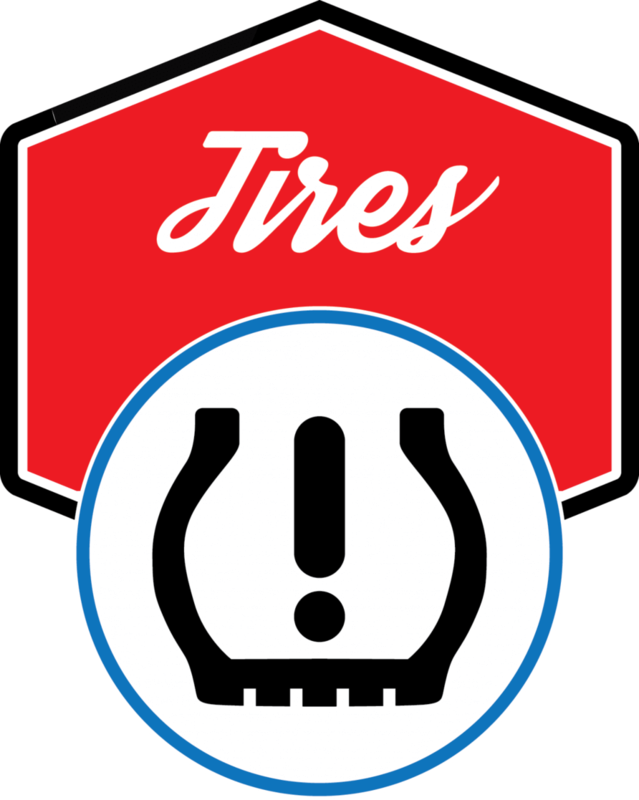 Over time, a slight misalignment can cause a lot of uneven or premature tire wear. 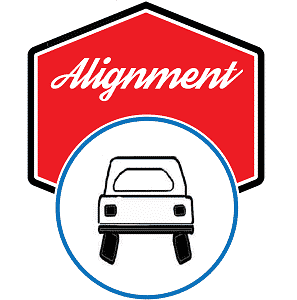 Put your next alignment in the hands of an alignment pro and call us today. Ultimately you will end up wasting a lot of money on tires because, with out proper alignment, tires wear down a lot faster. Your vehicle will probably not handle as well as it should and, in the most extreme cases, you could have a pretty difficult time maintaining control - especially in bad weather. All this bad news but fortunately it is easily preventable by having your wheels aligned when needed.